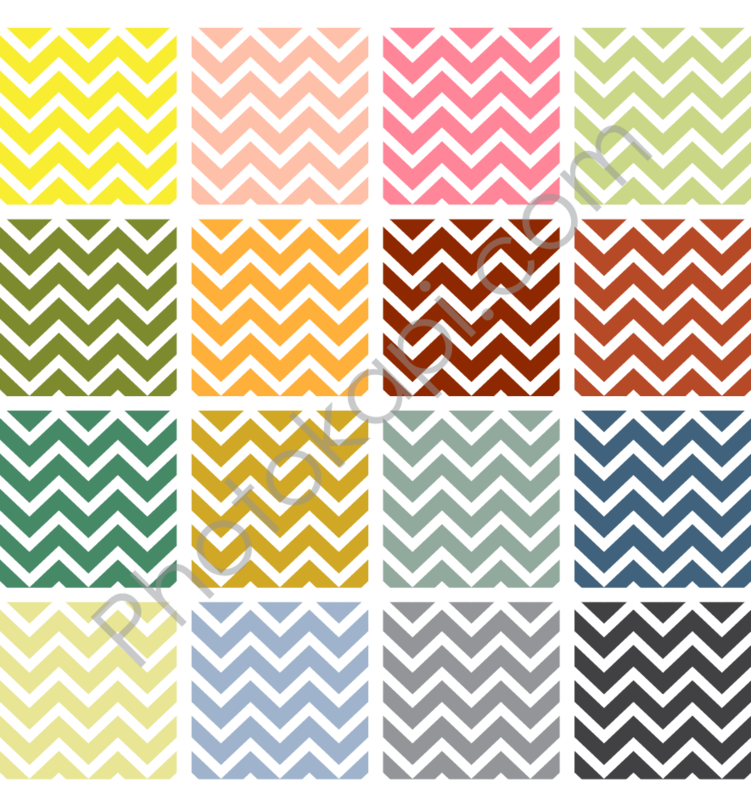 How about some FREE printable chevron patterns? Available in 16 shades, and 2 styles (transparent or white background), these are great for scrapbook page backgrounds. Measuring at 2500 x 2500 pixels, they should be large enough for almost any of your wonderful creations! Thank you! These are wonderful! Hi i was wondering if you would be able to send the downloadable template for the patterned chevrons? Thanks! The link is at the bottom of the post. sweater weather | Ciao Bella!